but then i finally made a YouTube account and i added my first friend so that i could watch a K drama, in her main page she had Hana Kimi and thats where i found Jiro all over again, I was in love!!! Last edited by Superkyle on Mar 25th, '07, 04:22, edited 1 time in total. THEY WILL NEVER STOP CUS THEY KNOW IM SO HOT HOT""
lol........yup same here...... ........my first taiwanese drama was It Started With A Kiss!!!! so good!!!!! i love that drama my FAV!!! it started with a kiss 2 is coming out in september cant wait!!!!! hehehe....... by the way jiro wang is in it!!!! SuperKyle: wow that is the BEST picture ever! I love his hair! It makes me like him even more. ikadoodledoo wrote: You know what, I was wondering why ko-one didn't get much attention as much as iswak and hana kimi? no one even bothered to sub it? or am i missing something? Regarding subs for KO One, DoReMii, a fansubbing group, has listed KO One as one of their projects. So we should be seeing it out with subs shortly. xkawaiix wrote: lol........yup same here...... ........my first taiwanese drama was It Started With A Kiss!!!! so good!!!!! i love that drama my FAV!!! it started with a kiss 2 is coming out in september cant wait!!!!! hehehe....... by the way jiro wang is in it!!!! Plus, it sounds like Jiro's character, Ah Jin, is gonna actually have a girl interested in him. hell yeah!!! lol of course he will get a girl interested in him!!! he is GORGUESSSSSSS!!!! I just notice it... 2007 is the year of sequels for Jiro. Earlier this year, he finished shooting The X-Family, sequel to KO One. Right now, he is shooting for ISWAK 2.
i am SO excited about ISWAK2!!!!!!!!!!! WHOO HOO!!! cant wait!!! has KO One got subs???? 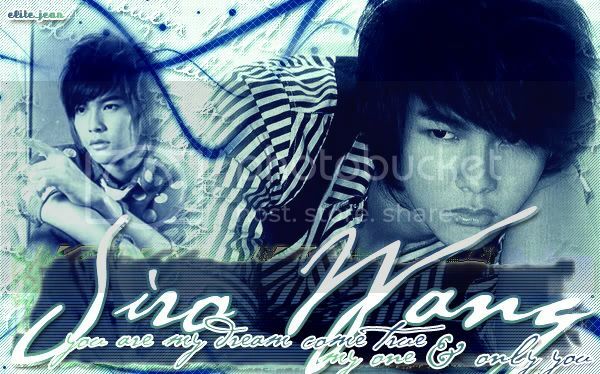 JIRO WANG IS MY IDEAL TYPE OF BOYFRIEND!!!! HE HAS EVERYTHING I WOULD EVER WANT IN A GUY!!!! Kumaxell wrote: I just notice it... 2007 is the year of sequels for Jiro. I'm most unsure about Hana Kimi 2... Since the ending was so crappily written, I hope they follow the manga a little better next time. KO One sequel could work in the same goofy way KO One worked (from what I've seen anyway). It clearly has a separate story and everything. ISWAK 2 I think will be good since now that Ariel and Joe's characters are together, there's not that frustrating "Argh just tell her you love her!" that I think we all had with ISWAK 1. And Jiro's getting a love interest! I'm excited about that... Hope the actress of said love interest is good. yay! Jiro Wang is so hot! I first saw him when I first watched Hana Kimi. He is just perfect for Nakatsu. Some people say that he overeacts but he's only staying true to Nakatsu's character. He's too cute. jiro was the perfect shuichi nakatsu! i read the manga and jiro was basically shuichi, live-version (exaggerations included)!. i started this thread a while back and there were hardly any replies . i've had a blast reading all the replies. omg! the pictures are making me drool! 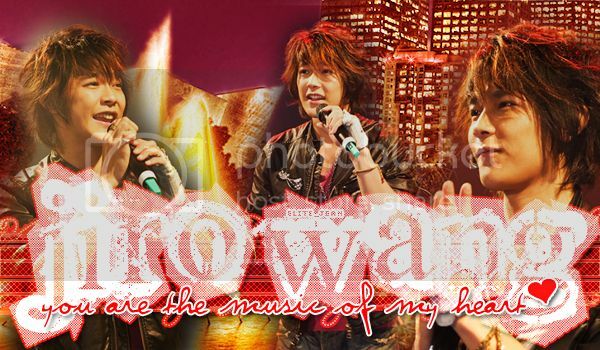 like RusticAmethyst, I cried for jiro at the end of ISWAK. love his hair, love his smile, love his lips. i just LOVE every inch of him. I know there's so many here interested in watching KO ONE with english subs. well i'm proud to announce that DoReMii just released the first episode!!! Jiro was the first actor that actually catched my attention. He's a vey good actor and good looking at the same time. He did well in all of his series. Still love him as always. I wish he will get a girl one day. Jiro is so awesome, finally KO One with subtitles! yeah! Im thinking of watching ISWAK but i dont know guys im only going to do it because of Jiro Wang but he wont get the girl, so should i? Superkyle wrote: Jiro is so awesome, finally KO One with subtitles! yeah! KO one with subs?? WOOOTTT more Jiro for me... YAY!!! Jiro the Hercules! Lifting Aaron Yan like a human barbell. Aaron complains that Jiro would suddenly lift him over head while they were on the set. Scaring the hell out of him. and plus it did a great deal of good to his body, damn! just look at that bod!!!!!!!!! jiro wang has an AMAZING BODY. Have any of you guys looked through the Fahrenheit Photo Album? I feel like spamming. So here is Jiro at his cutest. LOL, want anymore pictures anyone? OMGOSH!! kwuintessence, those graphics are AWESOME!!!! xox-Beautifully-Broken-xo wrote: OMGOSH!! kwuintessence, those graphics are AWESOME!!!! yes i do take requests. 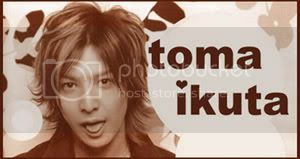 Um, I'd like to have a signature+matching avie (if that's possible) since I don't have one anymore on D-Addicts, lol. is there a particular picture/s of FRH u want me to use on ur avatar & sig? kwuintessence wrote: is there a particular picture/s of FRH u want me to use on ur avatar & sig? 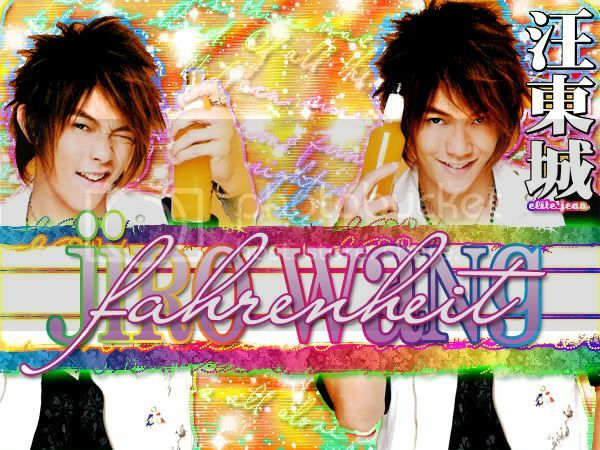 i'd put ur sn on it "xox-Beautifully-Broken-xo"
do u want Fahrenheit (all of em) or just one member like Jiro or something? I havent been watching X Family and ive been missing out on my daily dose of Jiro, i feel bad, i should post up some of his pics here, this page needs pics!!!!! 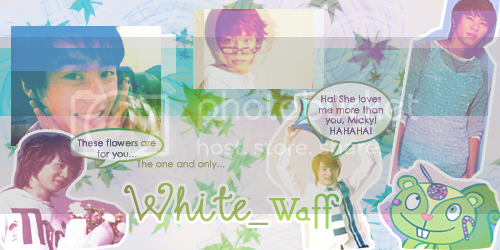 kwuintessence, your graphics are awesome! im jealous!!! Superkyle wrote: I havent been watching X Family and ive been missing out on my daily dose of Jiro, i feel bad, i should post up some of his pics here, this page needs pics!!!!! that guys is so hot! kwuintessence wrote: i'd put ur sn on it "xox-Beautifully-Broken-xo"
Wow wow!! saby your Jiro graphics are so awesome too!! 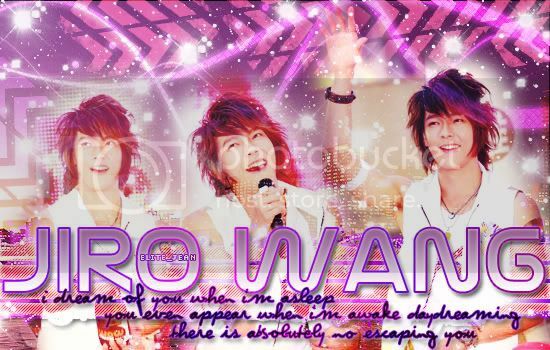 ok. i'll make it for u.
here are my new Jiro Wang graphics. the avatars all move every 1 second. i set them like that. when choosing ur moving avatars. pay attention to each & every one so that u don't get confused. they are all different. is his name pronounced jir-ro or jy-ro or gee-ro? jiro jiro!! love him in iswak!! Jiro's such a cutie. I love his voice. Jiro is sooooo hottt in The X-family....Cute toooo!!!!!!!!!!!! Love Xiao Rou in there Jiro she play as Jiro Sister!! 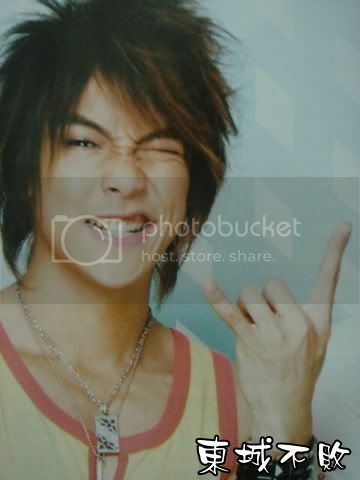 jiro wang is so cute!! liked him in hana kimi.. lolz, he's such a great actor... love it when he does monologues.. so funny and cute.. cute facial expressions.. like in ISWAK when he ate ariel's love lunch even though it wasnt good.. he had this cute expressions.. wiiiiihh..
Aww. I really like this actor and appreciate his acting, though at first (in Hanakimi) I though its was overacted. I felt for him in ISWAK, his acting was heartbreaking. Vincentx: yeah! a drama with rainie yang.. m soo excited.. i even havent started watching rolling love and here comes another one.. yay! more of jiro! I knew about fahrenheit first , then started watching all thier dramas. ISWAK is lovely , I've watched almost all the eps in a couple of days. I haven't watched K2 though. KO-One and Hana Kimi are probaly my tops. Jiro is probaly my favorite member of FH. 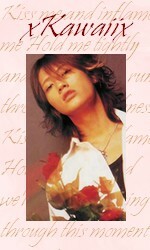 my favorite member of fahrenheit is Jiro. my favorite dramas he has acted in are X familly and Hana Kimi. Last edited by asianluver23 on Jul 2nd, '08, 19:11, edited 1 time in total. jiro is so hot, sweet and adorable. I am watching Rolling Love currently. 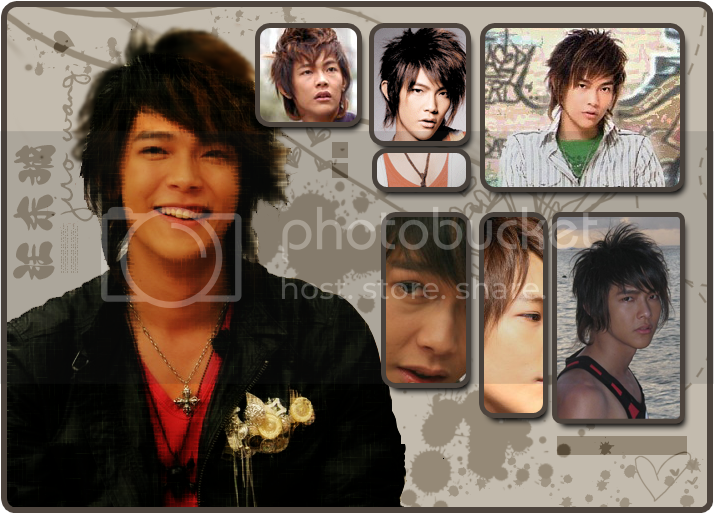 His inncoence is just too.. aw..
JIRO WANG BELATED HAPPY BIRTHDAY!!!!! WO AI NI.....!!!!!!!!! !